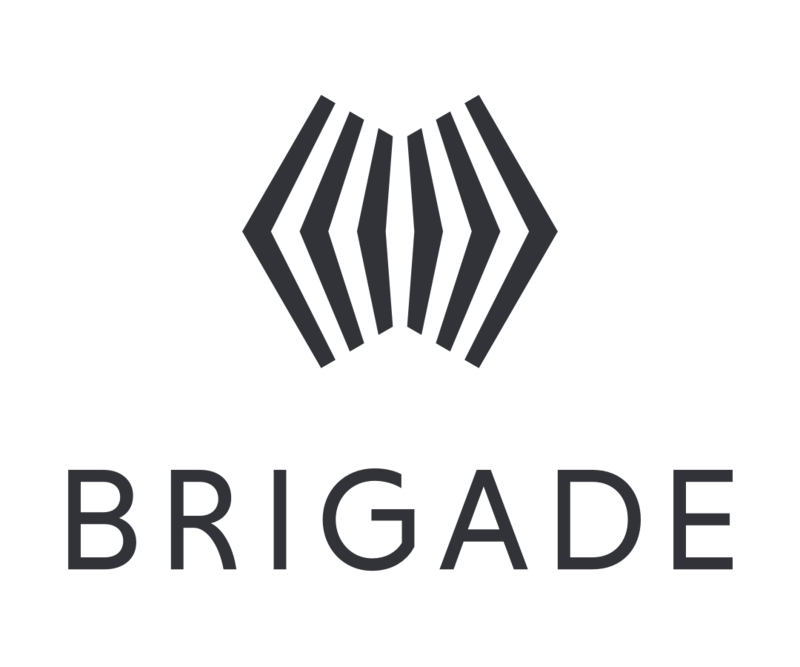 We believe that the most effectively way to contact your representatives is through collective action alongside other verified voters on Brigade. Your representatives want to hear concrete requests coming from multiple constituents in their districts, and Brigade gives you the tools to make those requests. If you wish, you can also use Brigade to find your representatives' contact information, such as their official phone number, social media information, and email.